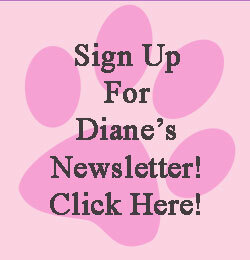 Do you want to hear what your pet has to say? Well—you can, for free! 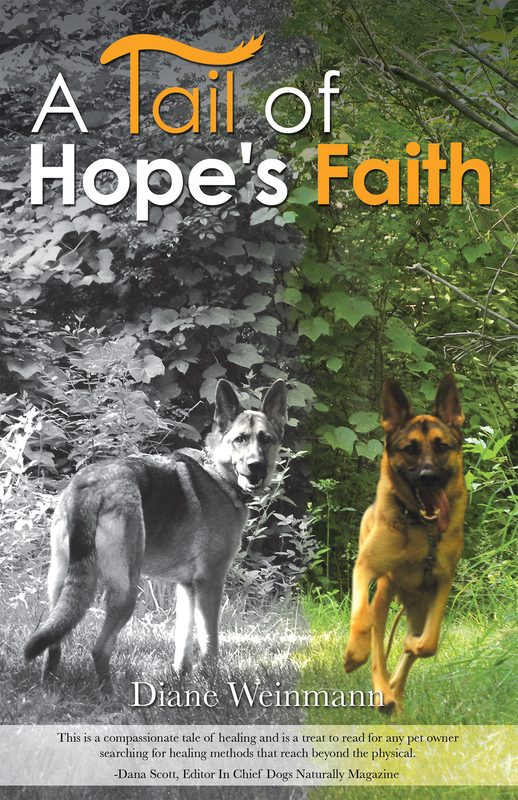 If you give my book 5 stars and post one or two lines about the book “A Tail of Hope’s Faith” by Diane Weinmann on Amazon, Barnes & Noble or Balboa Press, I will give you a FREE 5 minute animal communication reading on your deceased pet. Email me at dianefortheloveofanimals.com when your rating for the book is showing on any of the sites listed above (don’t forget to use the name you placed on the rating so I know it’s you—don’t need your full last name on rating just use your initial) and provide me a list of 3 questions and a picture of your pet you’d like me to talk with. I will email you back with the delightful things that your beloved pet tells me! First come, first served!